Even a small company has a multiple employees on its payroll, and the efficiency of any organization depends on the quality of its record keeping, as well as the effectiveness of its human resource policies (you can also find HR strategy templates here). 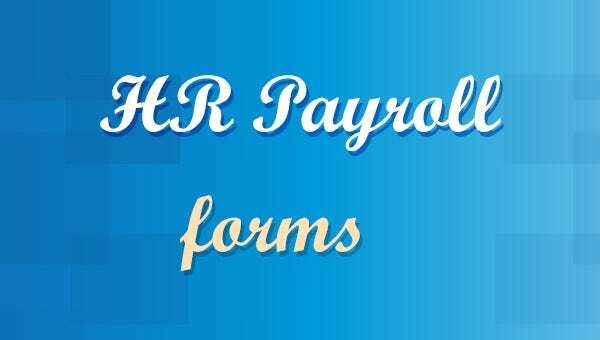 The human resource department is in charge of filing and maintaining the payroll reports, so that they can be consulted at any time, be it for purposes of verification or any other matter. 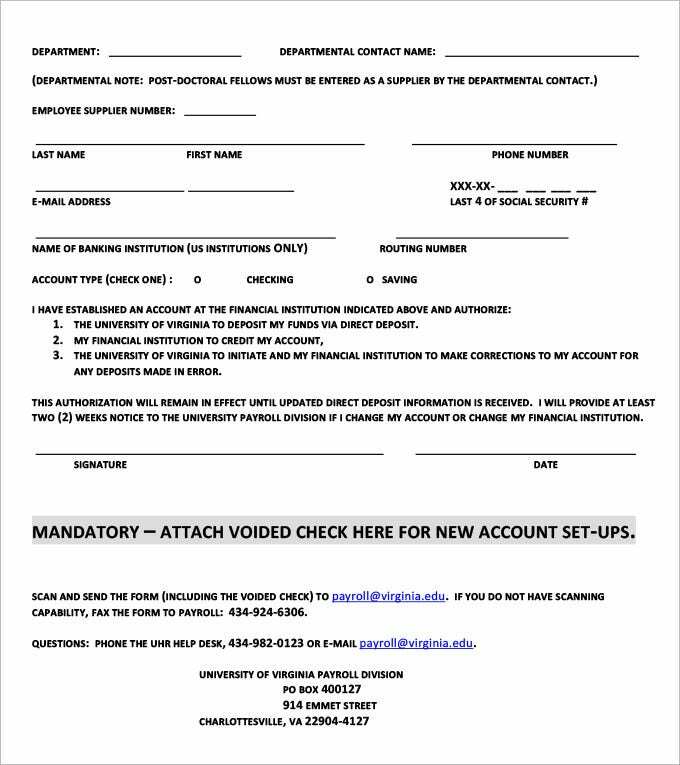 Among other things, the payroll report form should contain information about the contractor or employee, including the contract details, name, address and position held. Some reports even include the last four digits of the concerned individual’s social security number. Days worked, hours worked each day and the total number of hours worked are all tabulated. Then, using the base rate of payment per hour, the total base pay is calculated. After this, there are supplemental benefits, above and beyond the base pay. The sum of total benefits paid and total base pay provides the gross pay, from which total tax and other deductions are subtracted to determine the net pay. Maintaining accurate payroll information is crucial for any business concern, regardless of its size. Every detail must be checked and rechecked for veracity. 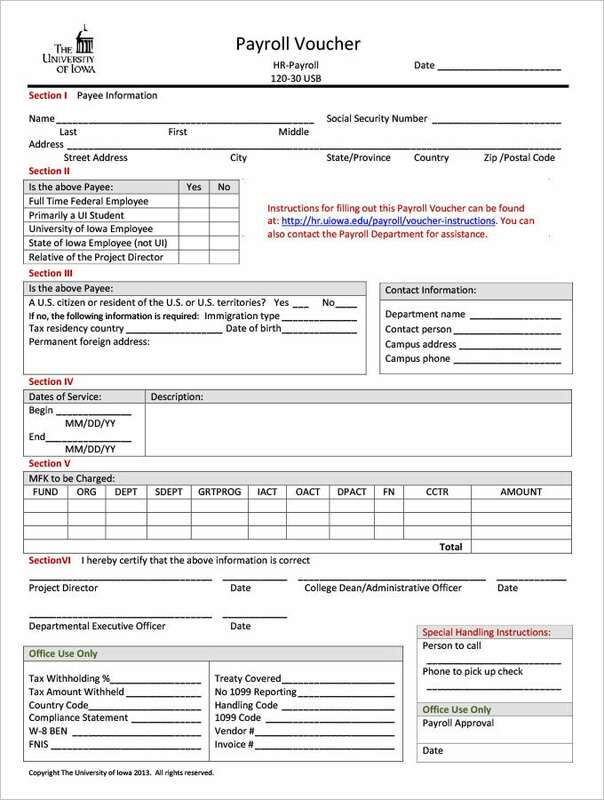 If you’re wondering exactly how to draft a payroll report, then perhaps these sample payroll forms (completely free) will be able to answer your questions.